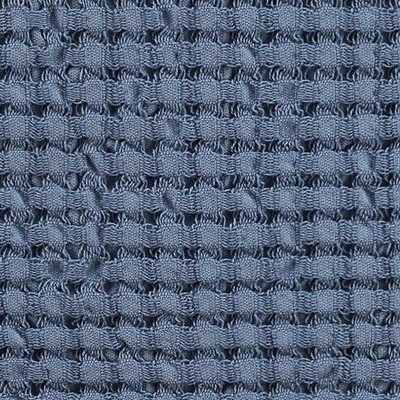 Abyss Pousada is a lightweight spa towel. 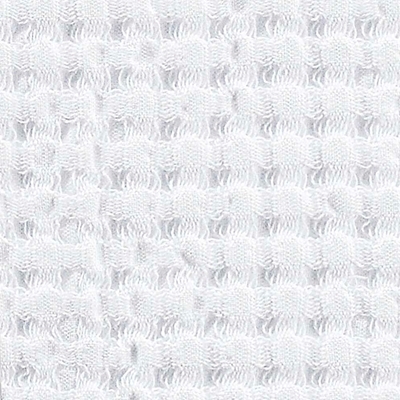 The cotton, extra long staple Egyptian Cotton, is extra soft and absorbent. 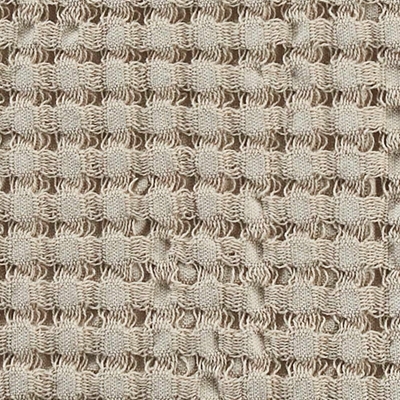 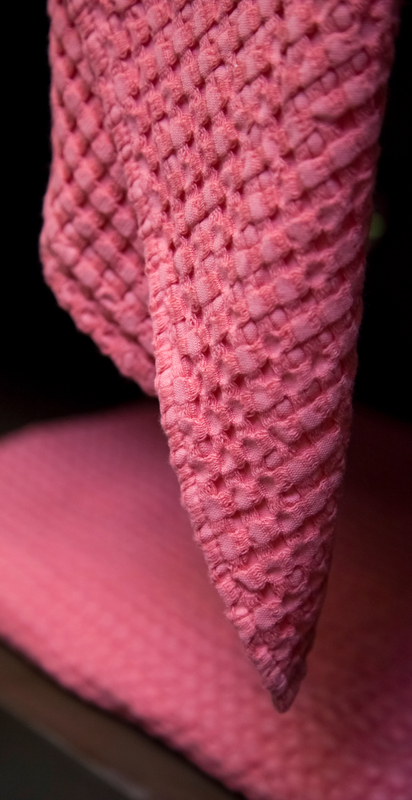 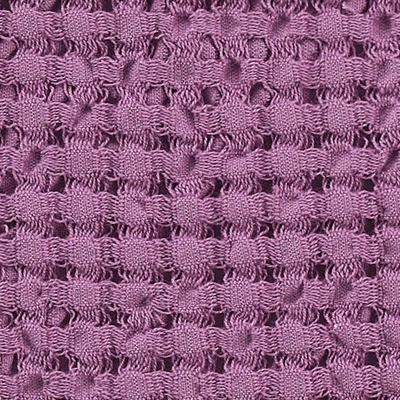 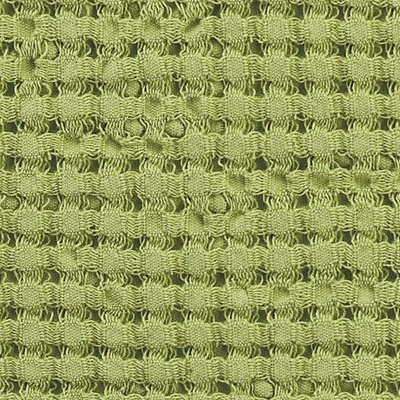 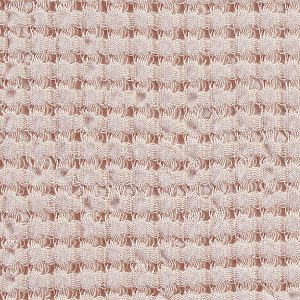 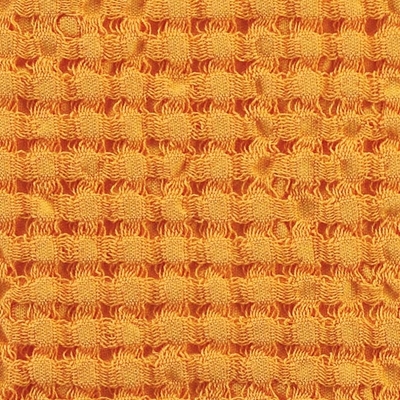 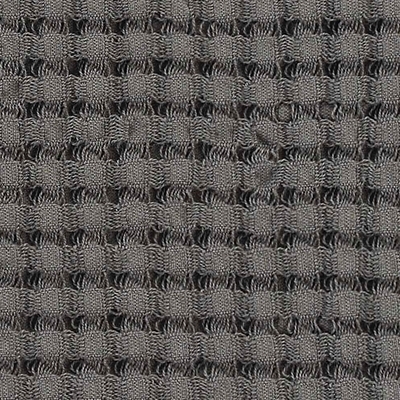 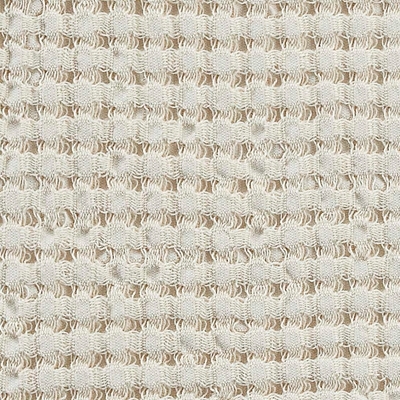 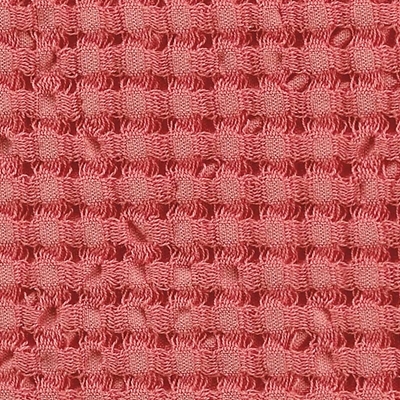 A waffle weave maximizes both absorbency and breathability. 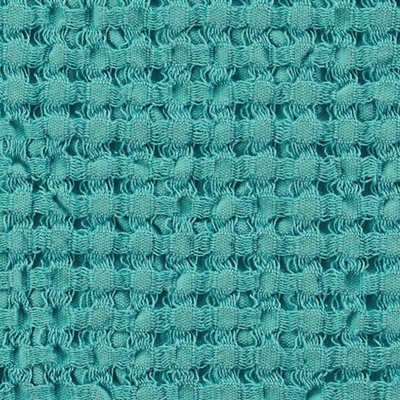 As with all Abyss towels, Pousada is colorfast and pre-shrunk. 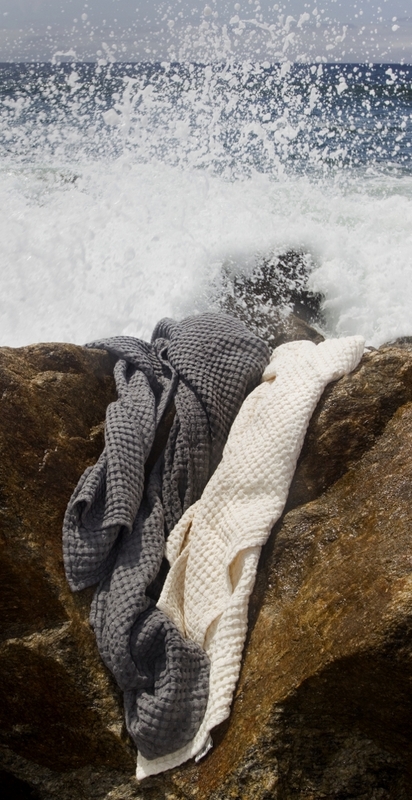 The towels are available in three spa-inspired sizes and ten choice colors.